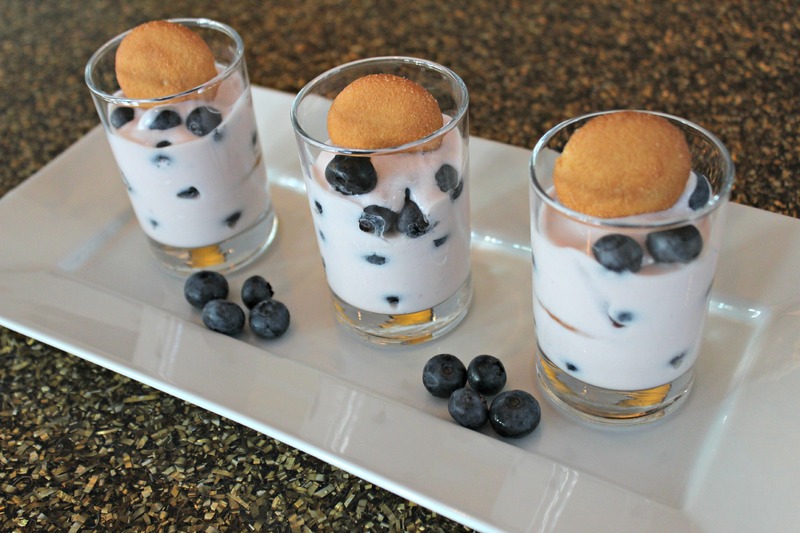 Directions: Place one vanilla wafer at the bottom of each heavy-base glass, three total. Next, place about five blueberries in each glass. Mix yogurt and Lean Shake™ until evenly incorporated. 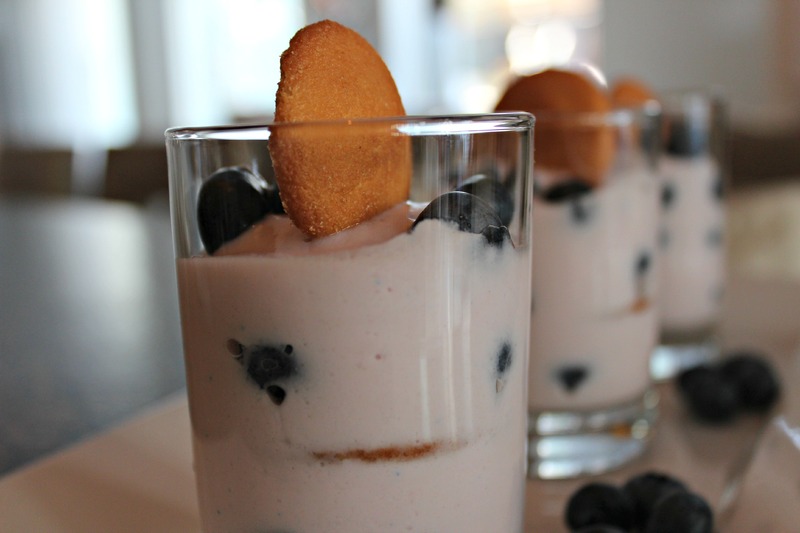 Using a spoon, pour yogurt mixture over wafer and blueberries until covered, about one inch thick. Repeat process two more times. 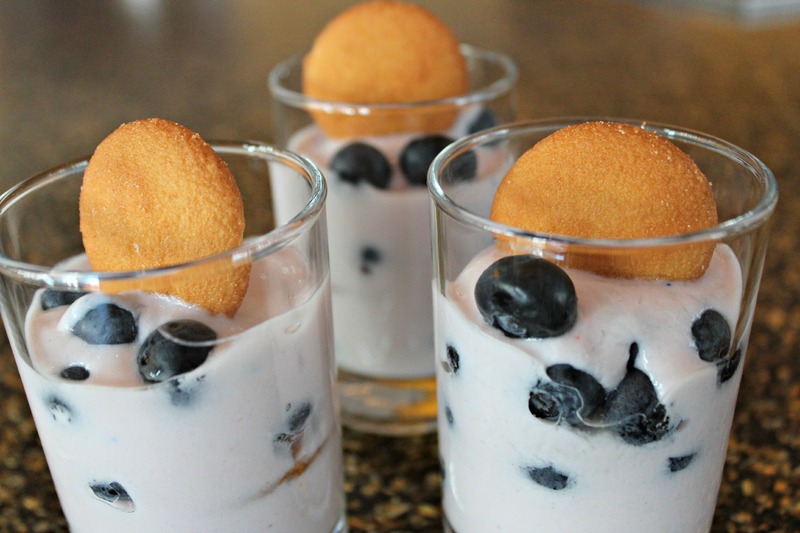 Top each heavy-base glass with remaining blueberries and a vanilla wafer. Enjoy!